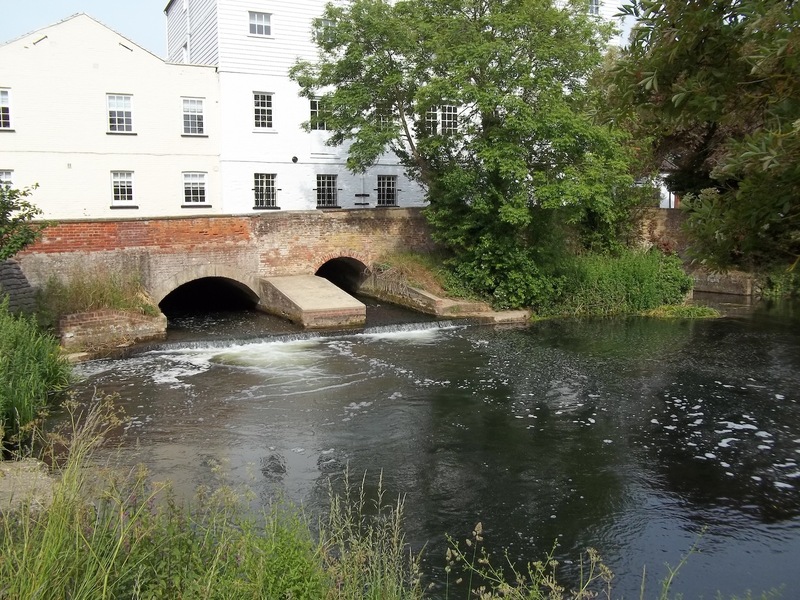 In the deep heartland of Norfolk is the River Bure, which feeds the main Broads and contains a large population of wild brown trout which are infrequently fished for. 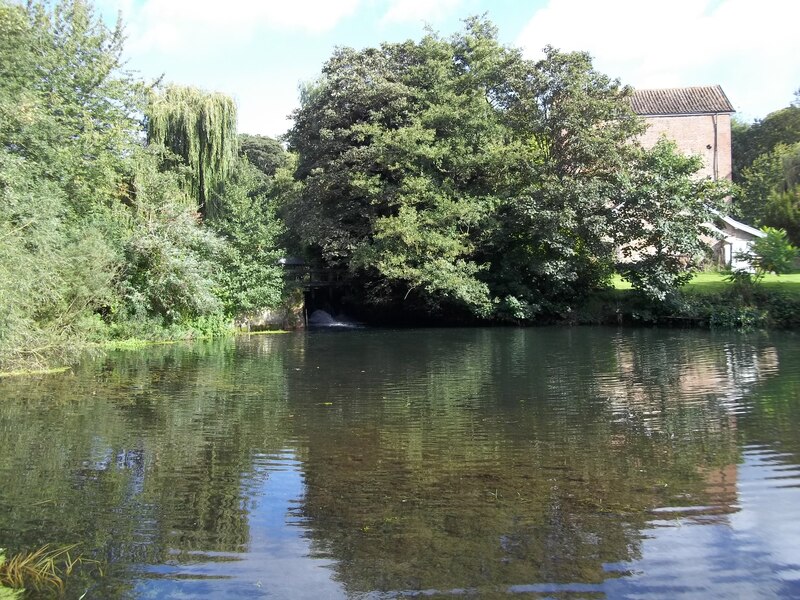 Oxnead Fishery is located on the middle section of the River Bure, a few miles up river from the Norfolk Broads. 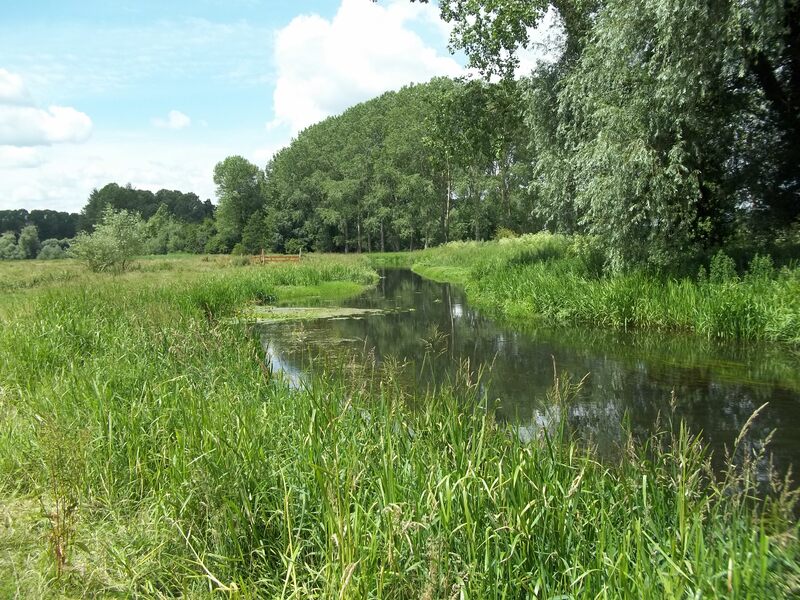 The fishery consists of 3.11 miles of meandering river through farmland/countryside between Hautbois (hobis) & Brampton and a mile of double bank from Plantation Bridge at Oxnead Hall & Kings Beck. The ecology of the water is extremely rich, and provides the right environment for the abundant fly hatches. The beat enjoys good hatches of Hawthorn, Mayfly, Damsel, Sedges and Daddy Long Legs. The Bure is a very pretty trout stream. In places, the river is no more than two or three yards wide and hence the fishing calls for a stealthy approach using fine tackle and tippets.